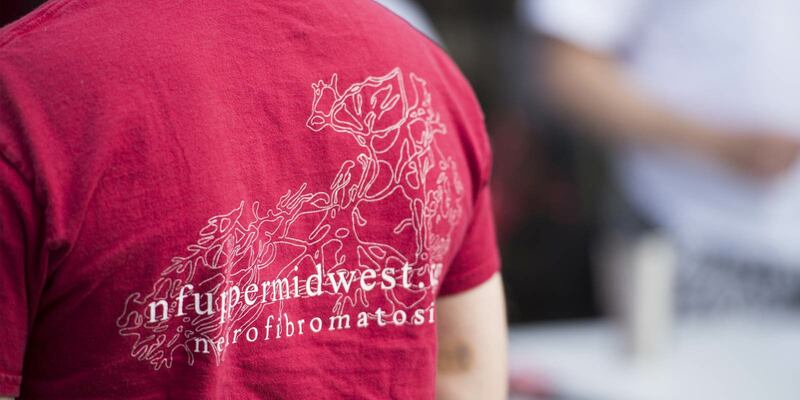 At NF Upper Midwest, we’re supporting the NF community today to find a cure tomorrow. 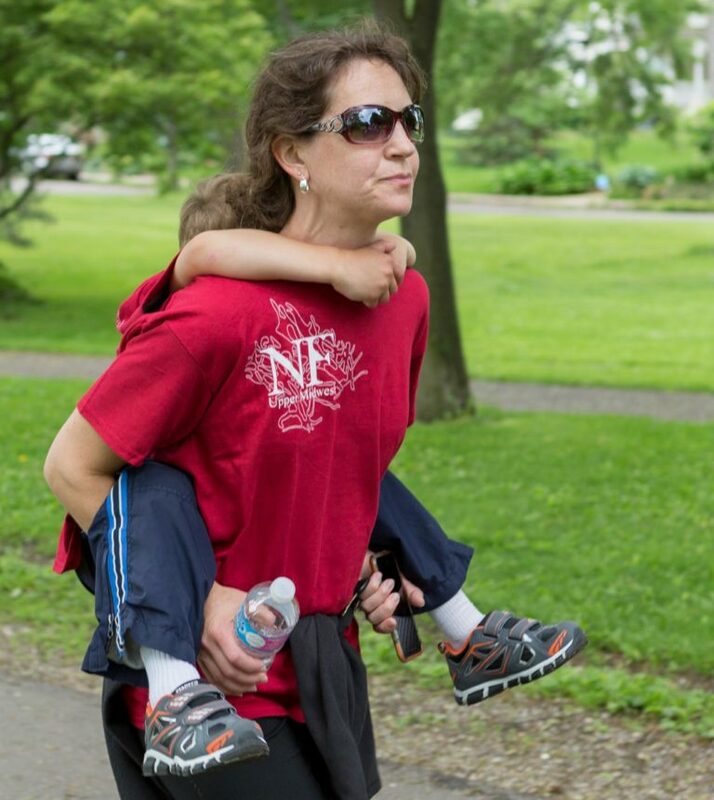 NF Upper Midwest is dedicated to supporting the Minnesota, North Dakota, and South Dakota NF communities by raising awareness, and providing education and support for those affected by neurofibromatosis. We host informational forums on relevant topics, provide information, care packages, and referrals, have several different grants for people with NF, and advocate to ensure continued federal funding of NF related research. Sheila joined the board in June of 2015. Sheila is originally from Wisconsin and admittedly, a Packer fan. She received her undergrad from the University of MN Duluth and her graduate degree in finance from the University of St. Thomas. Sheila works at US Bank within the treasury department and is married to Mark, a full-time and very busy dad! Sheila and Mark have three children – Kayla, Lucas and MJ. Kayla has a rare chromosome disorder making genetic disorders very dear to their hearts. During their spare time they enjoy a number of outdoor activities with the kids. 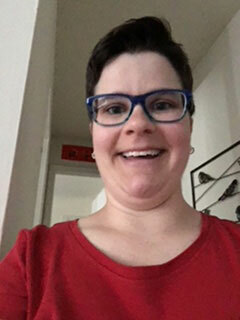 Claire joined the NF Upper Midwest board in October of 2015. She has lived in Minneapolis all of her life, with a brief foray into St. Paul for college. 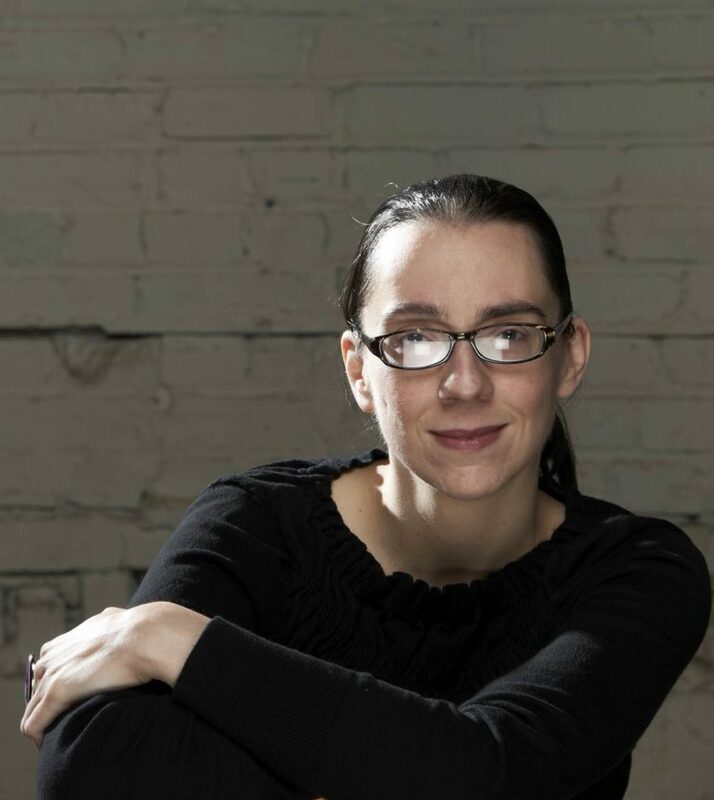 For over 12 years she has helmed Planet Claire Creative, a firm focused on website design and development. She holds a BA in history from Hamline University. Nick joined the board in September, 2016. He is the Director of Analytics at Regions Hospital in St. Paul. Nick holds degrees from the Universities of Wisconsin and Minnesota, and is passionate about healthcare and helping others. In his spare time, Nick enjoys spending time with his wife Nikki and their dog, Russell, keeping up with sports teams and spending time outside. Patrick joined the board in February 2017. 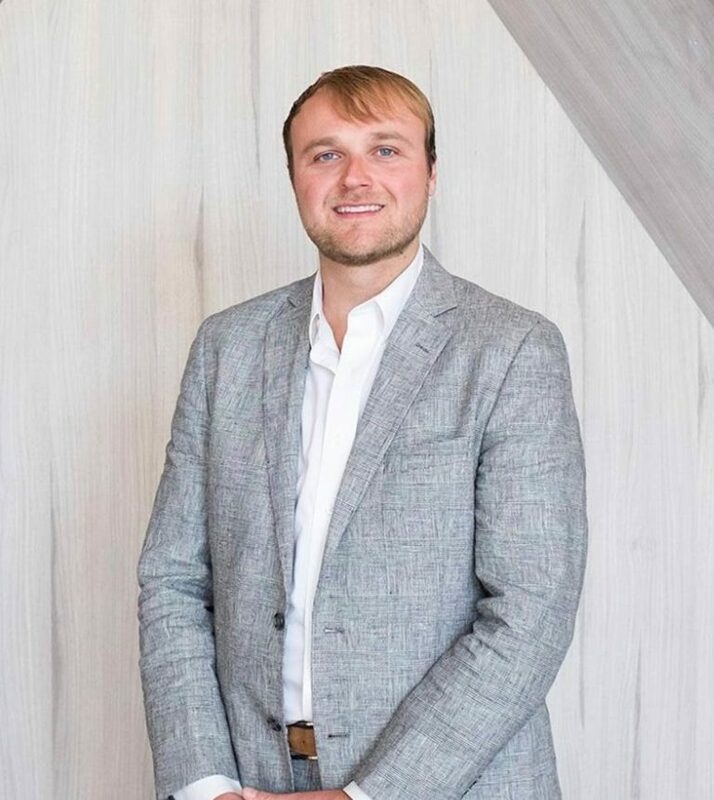 He is the Marketing and Communications Associate for Stonebridge Capital Advisors and has a background in marketing, sales and client relations. 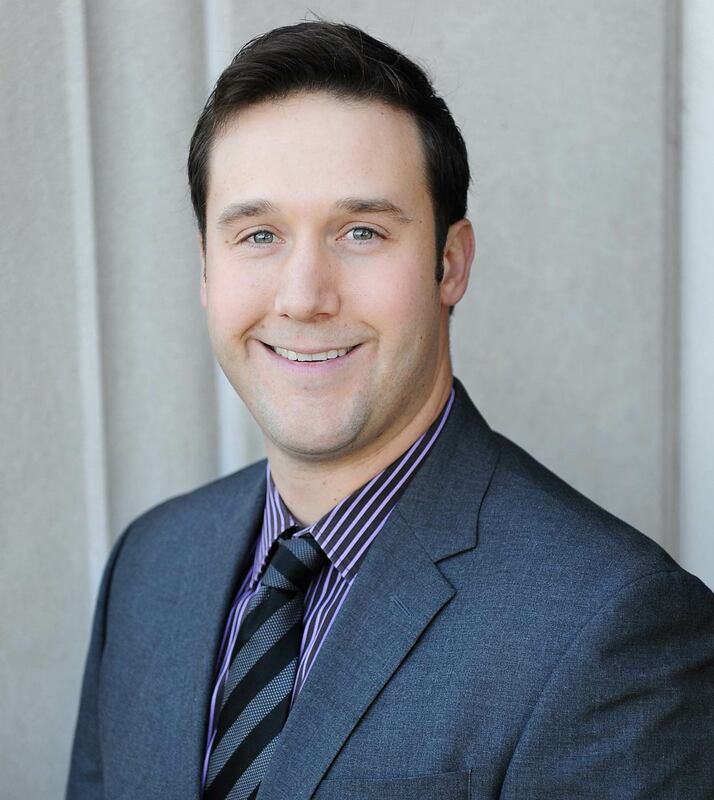 Patrick holds a degree from the University of Iowa State and is currently working towards his Financial Services Certified Professional certification. 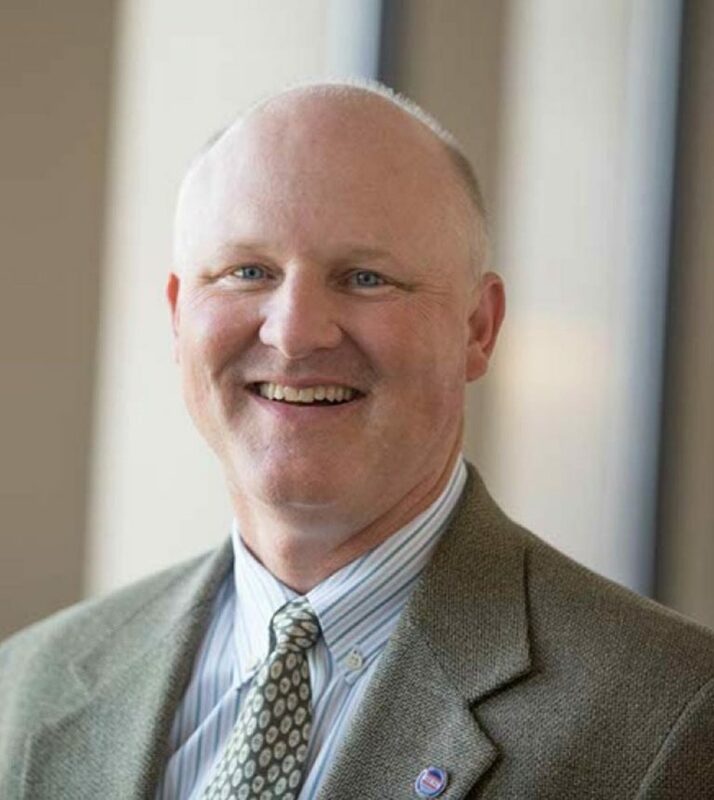 He is deeply committed to the local community and is involved with Eastview High school Investment Club, St. Paul Chamber of Commerce and the local chapters of the American Marketing Association and Financial Planning Association. In his free time Patrick enjoys relaxing at the cabin and supporting the MN United FC Loons. Mike joined the Board in 2018. He is the Director of Professional Services for the Water Business Group at HDR; an Architecture and Engineering consulting firm. Mike received his undergraduate degree from Iowa State University and a graduate degree in engineering from California State University, Sacramento. He and his wife Gwen have lived in California and Texas before coming to Minnesota in 2005. Gwen is a social worker at Methodist Hospital. Mike and Gwen have two children—Cameron and Alexander (Alex). 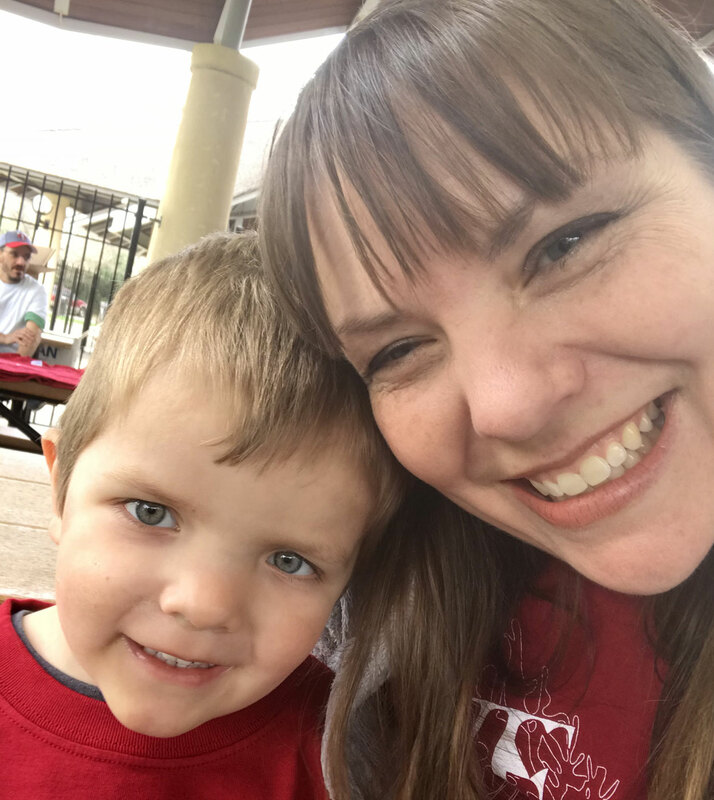 Cameron was diagnosed with NF1 19 years ago. Mike enjoys fishing and spending time on the boat with family and friends. My name is Celena Davis. I’ve been on the board for almost a year. I am personally affected by NF and when I am not trying to do something for NF Upper Midwest I work at the Minnesota Children’s Museum and Tim and Tom’s speedy market.